TBT: Ben E. King with the Drifters, "This Magic Moment." Ben E. King, born Benjamin Earl Nelson in 1938, who died one week ago today, is most remembered for the haunting ballad "Stand By Me", a hit in 1961, later featured in Rob Reiner's 1986 movie of the same title, with a screenplay by Stephen King. Before going solo, Ben E. King had been lead singer of The Drifters, a protean R&B group which still exists after many personnel changes. The Drifters were formed in 1953 by Ahmet Ertegun to serve as a backing group for Clyde McPhatter. McPhatter was drafted in 1954, and sold his interest in the Drifters, along with the name, to George Treadwell, a jazz trumpeter and talent manager. Treadwell did not pay the musicians well; this, along with the draft and personal problems caused many changes in The Drifters' membership between 1954 and '58. Several former members joined in a group they called "The Original Drifters"; a version of this group still exists today. 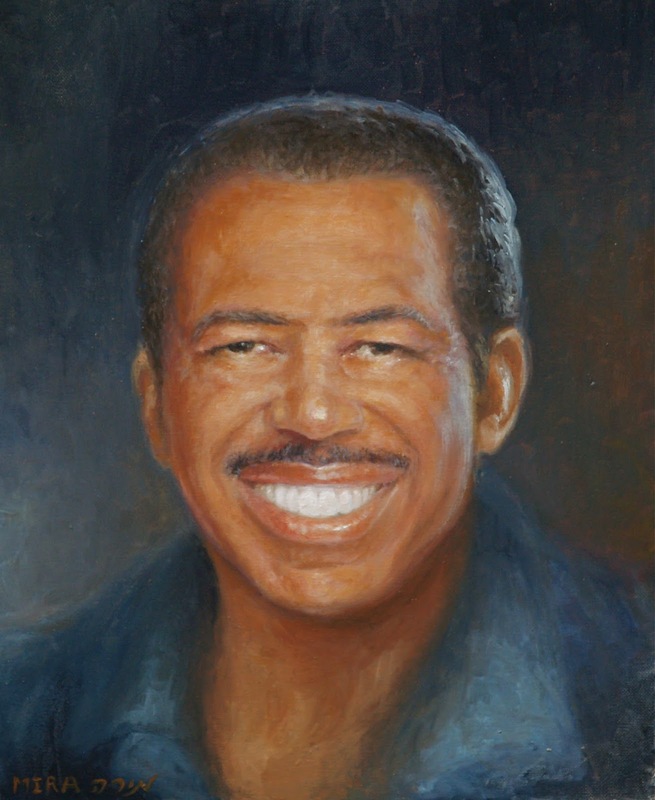 In 1958 Treadwell fired the remaining non-original Drifters, then hired Ben E. King and three other musicians from a group called the Five Crowns and made them The Drifters. With King as lead vocalist, The Drifters had several hits. This was partly attributable to King's vocal talent and partly to Ertegun's having entrusted the production of their recordings to Jerry Leiber and Mike Stoller, the two men behind, as songwriters and producers, so much of the best R&B of the late fifties and after. The King-led Drifters scored first with "There Goes My Baby," a mournful ballad with string accompaniment that made it to number two on the pop chart and number one on R&B in 1959. They made it to the top of the pop chart in 1960 with what is probably their best remembered song, "Save the Last Dance for Me." My favorite, though, is "This Magic Moment" (video above) released earlier in 1960, which charted at number sixteen. The "woo-woo" strings are cheesy, but the song showcases the dynamics and warmth of King's voice. 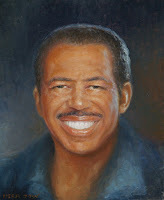 Ben E. King portrait by Mira Sasson. You graduate; you don't graduate your school. For some time now I've been getting periodic email updates from a blog called "Law Prose" from Bryan Garner, who seeks to improve lawyers' use of language. Being a usage scold (right now I'm riled up over apostrophe abuse in some documents I've been reading) I always peruse Garner's posts, so far always with appreciation. Most of them are on matters relating to the drafting of legal papers, but his most recent one is on a more general pet peeve of mine. I cringe whenever I read or hear something like "John Doe graduated Princeton in 1995." No, no, no. John did not "graduate Princeton"; he graduated from Princeton. Garner tells us that the original syntax, dating from the fifteenth century, was in the form "Christ College Cambridge graduated John" or, "more commonly," he writes, "John was graduated from Christ College Cambridge." This makes sense; the school graduates the student, not the opposite. 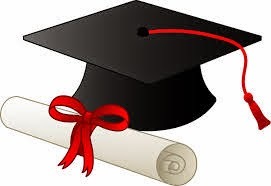 In the nineteenth century, though, the "was" began to be dropped from the latter construction, thus going from the passive to the active voice and making "graduate" an ergative verb. (Hey, you learn something every day!) So it became "John graduated from Princeton." It's clear from this construction that John did nothing to Princeton (apart from receiving a diploma from it and, perhaps, leaving).